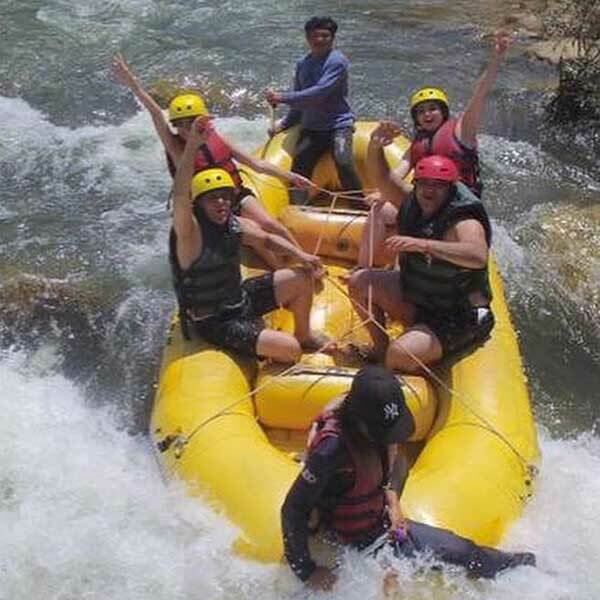 2 Day & 1 Night Holiday package Cheow Lan Lake. This is another beautiful part of Thailand, really relaxing, cruising on the lake, seeing the damn and the surrounding forest. Go on sarafi, experience Loy Kratong, staying at a great Resort. Best 4 day 3 night holiday package Phuket no.1. A fun packed few days in Phuket that include 3 Star Hotel, Breakfast, Coral & Raya island snorkeling tour and zipline adventure tour, lots of fun. Check it out and let us know. Best 4 day 3 night holiday package Phuket no.2. Includes Airport transfers, Phuket Fantasea dinner & show, 5 Star hotel stay with breakfast, Phi Phi and Khai island tour by speed boat plus James Bond island, Panyee island & Hong island tour. Check it out. Best 4 day 3 night holiday package Phuket no.3. Includes 4 Star hotel & breakfast daily, airport transfers, 5 Hour private City tour of Phuket + Siam Niramit dinner & show tickets & transfers. Phi Phi & Bamboo island tour by speed boat. This package will keep you busy. Best 4 day 3 night holiday package Phuket no.4. Includes: Airport transfers, 4 Star Hotel + breakfast, Similan islands speed boat trip, white water rafting & elephant care package. This is an amazing combination of activities. Check it out. Cheap 3 day 2 night holiday package Phuket no.1. Starting with our basic pricing you can choose to upgrade this package according to your budget and your holiday requirements, check out the details below and talk to us about making you a custom holiday package in Phuket.